Start taking classes at bareSOUL Yoga and other studios! bareSOUL's mission bridges yoga, education and community to cultivate a diverse healing experience that nourishes the mind, body and soul. 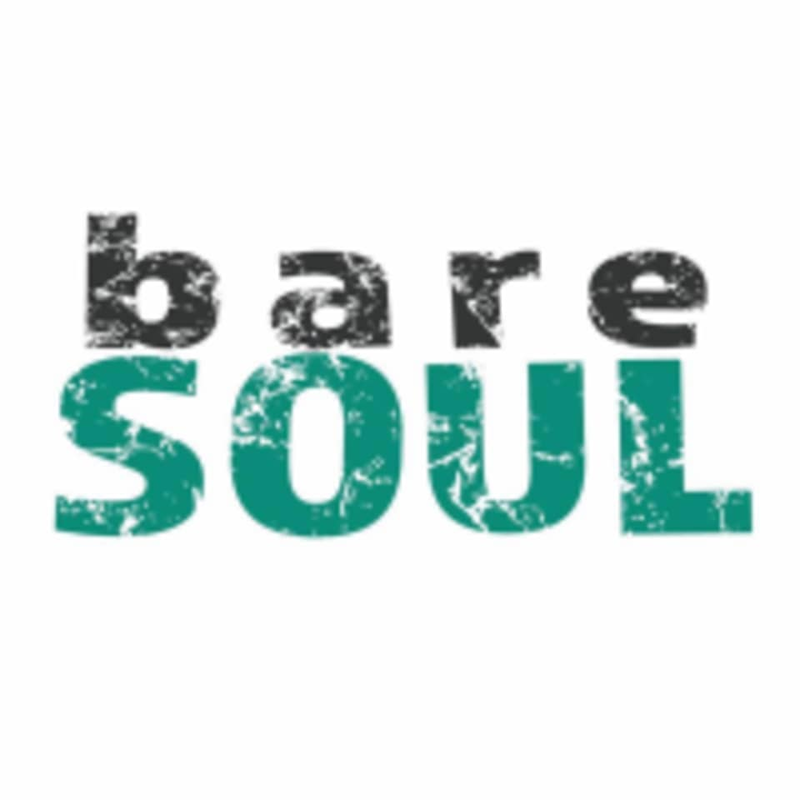 bareSOUL's vision is that yoga and wellness offer a light hearted, healing and safe place for people of all ages and all skill levels to practice, journey inward and connect to their most authentic self, their truth, their love. Come and practice with bareSOUL! Please check class descriptions for class locations because they vary by class.